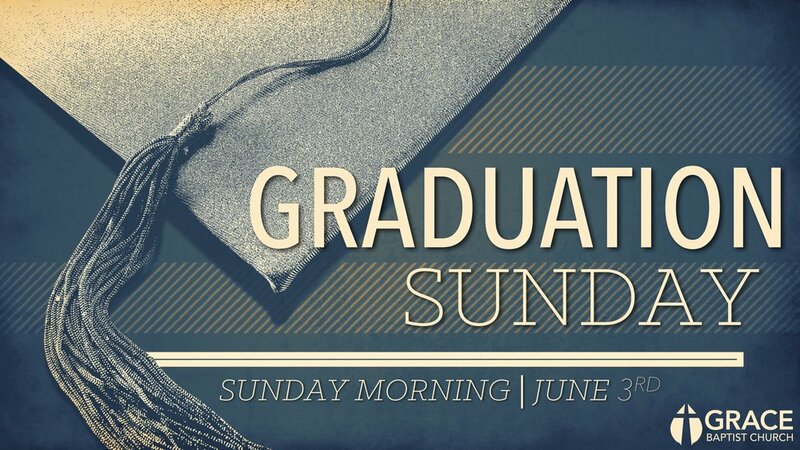 During the morning service on Sunday, June 3, we want to recognize all those graduating this year from high school, college or grad school. Please turn in your name and degree earned to the church office so that we can give you the recognition you deserve. That morning will also be our day to welcome those moving up to the next class in Sunday School.